100% Stainless Steel. 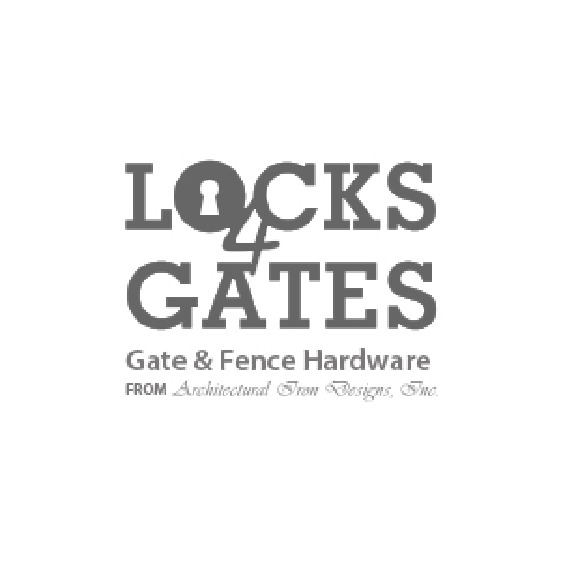 Designed for 3-1/2" and larger gate frames. Post can be any size 3-1/2" or larger.